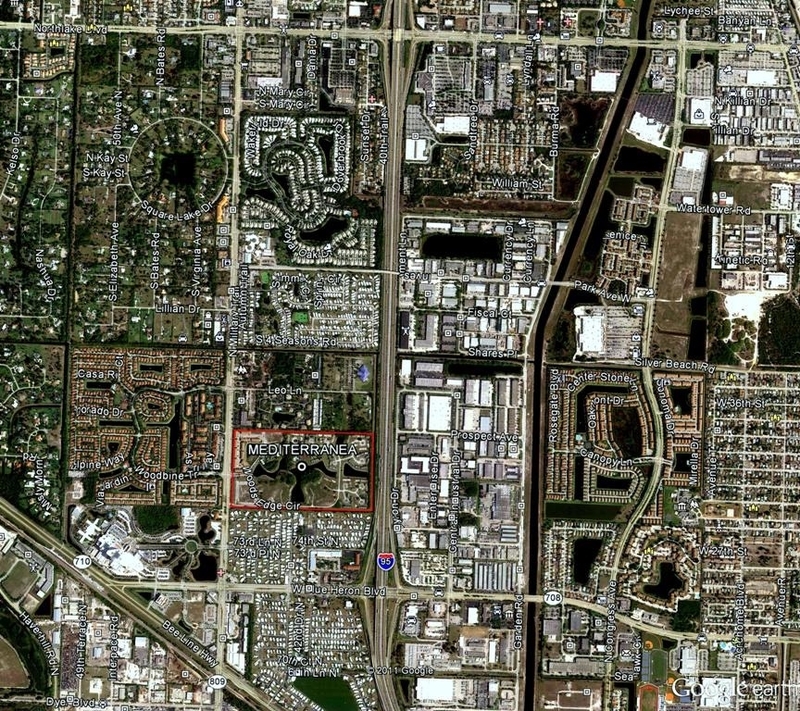 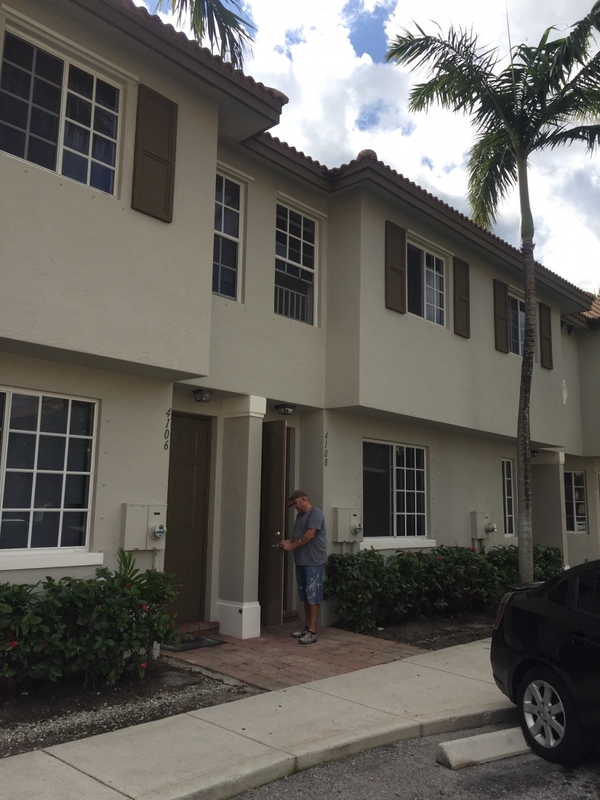 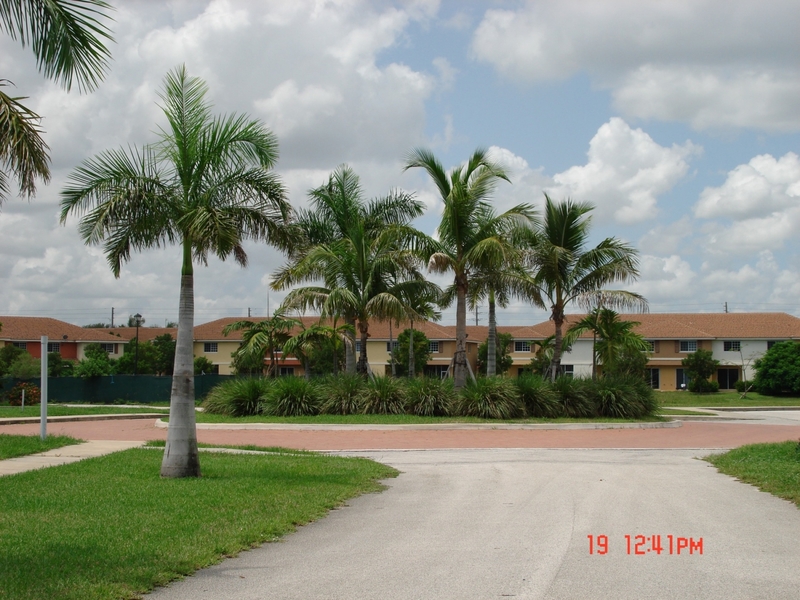 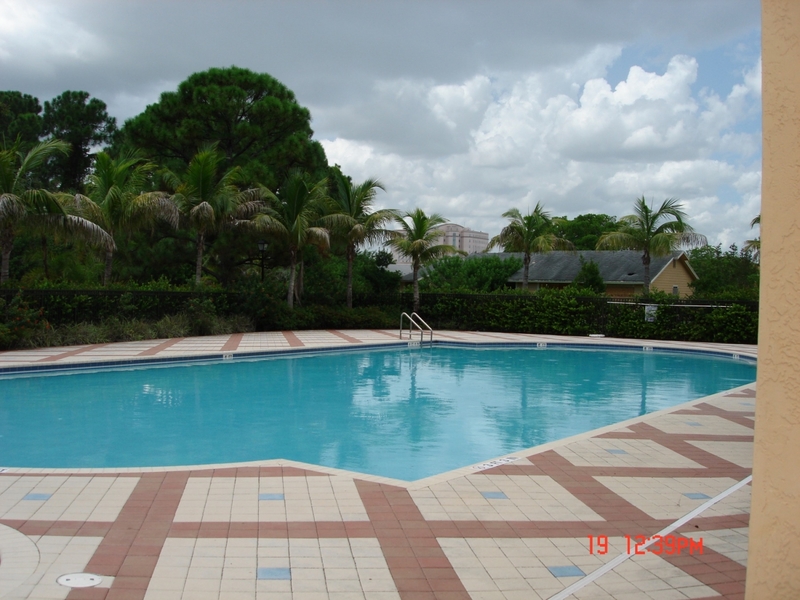 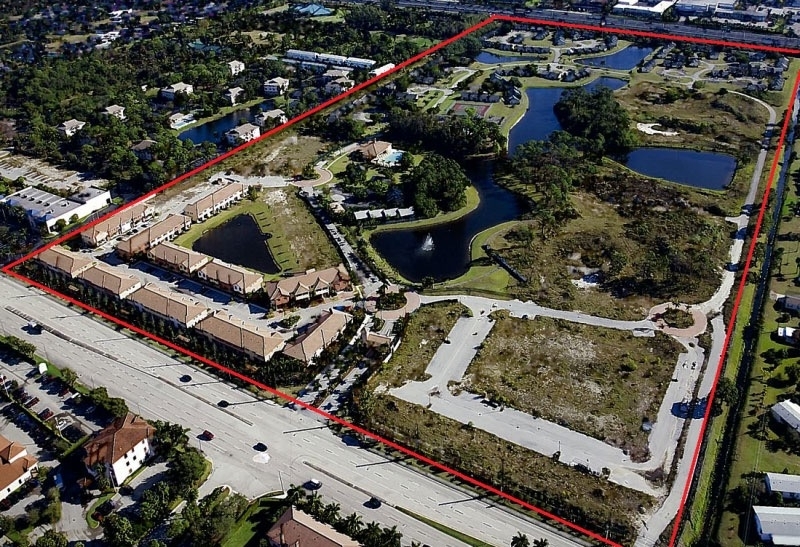 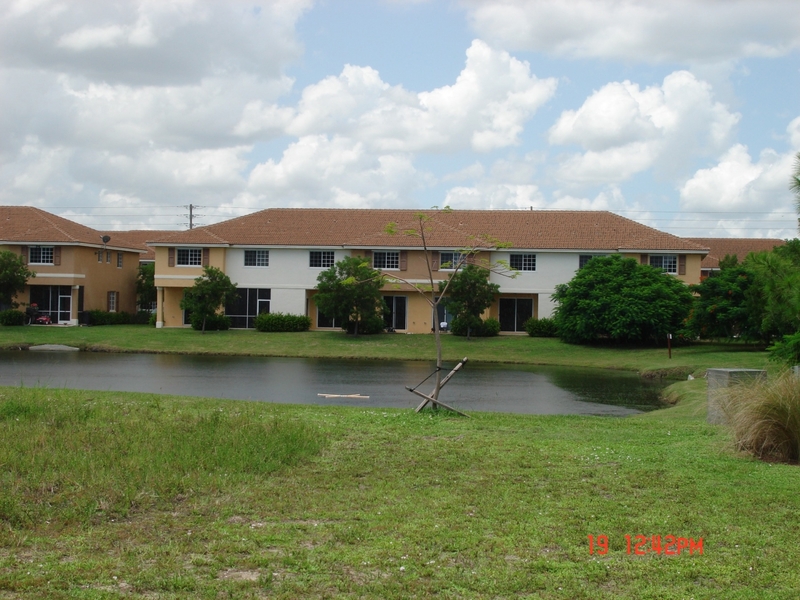 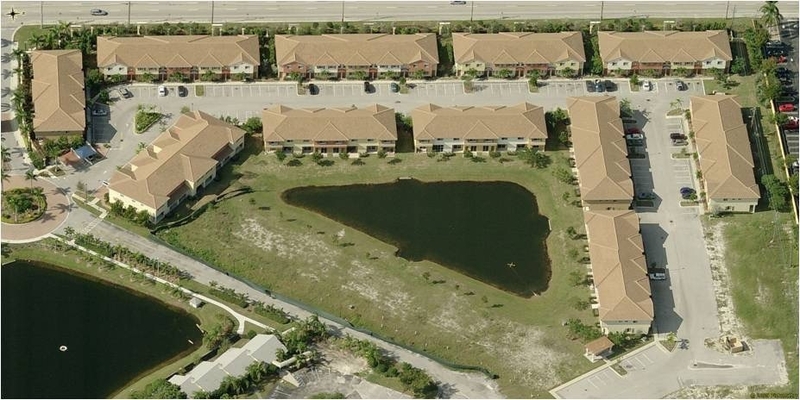 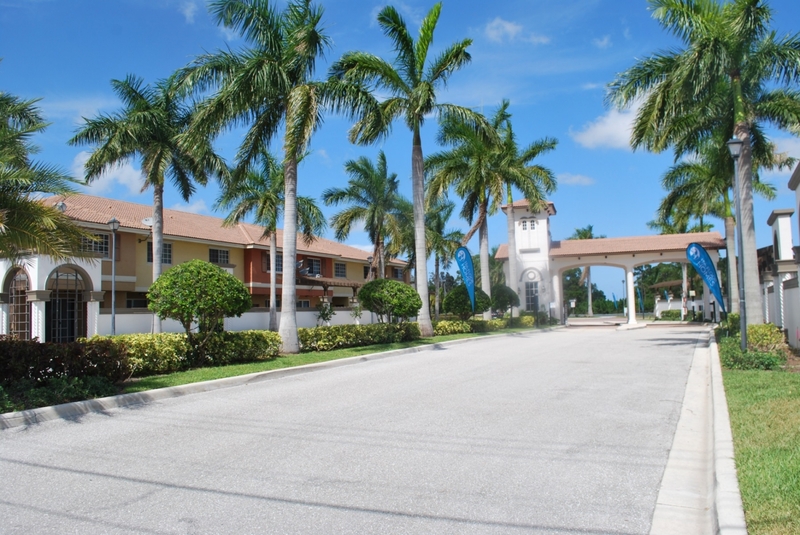 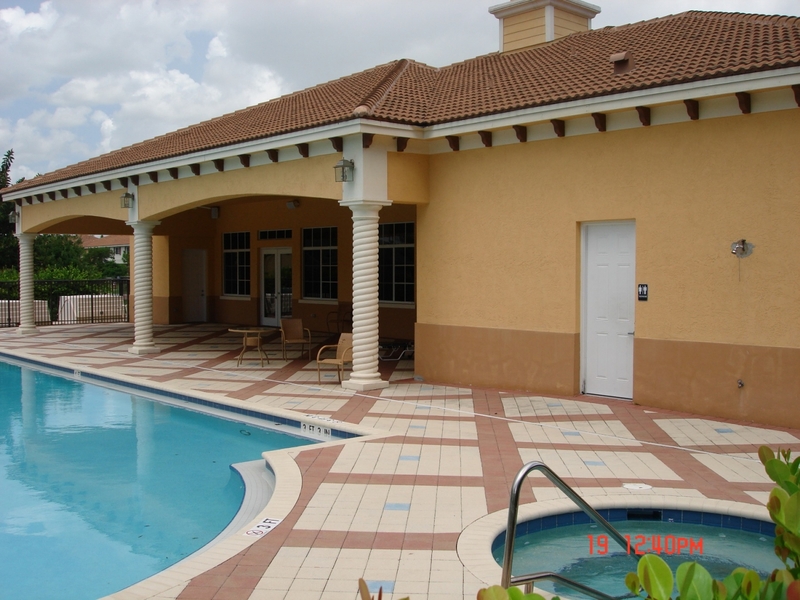 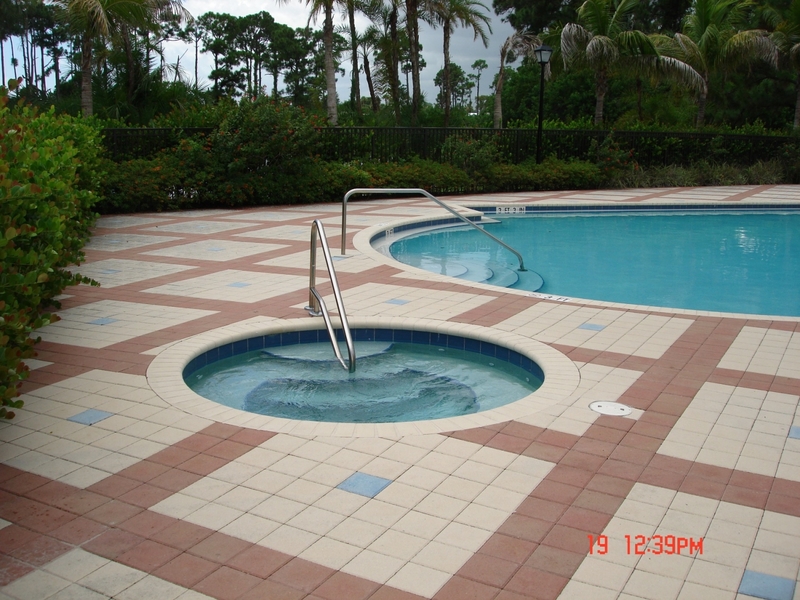 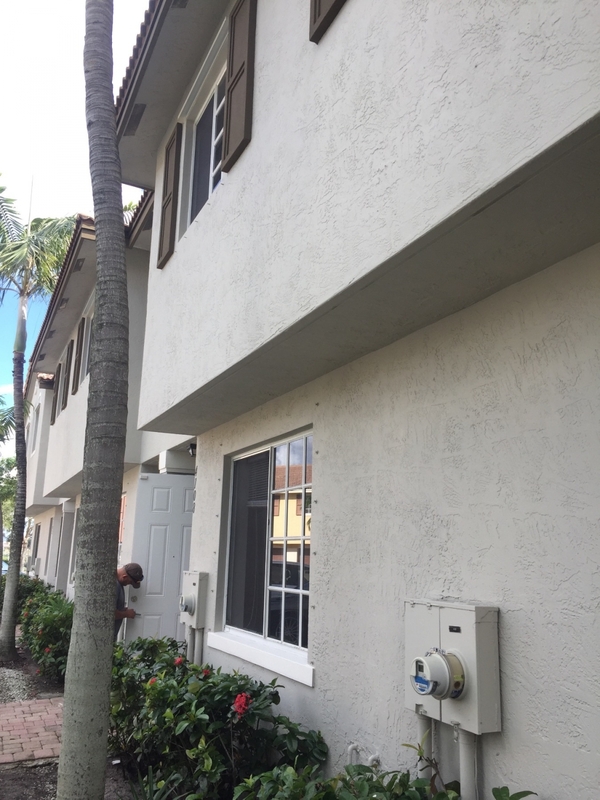 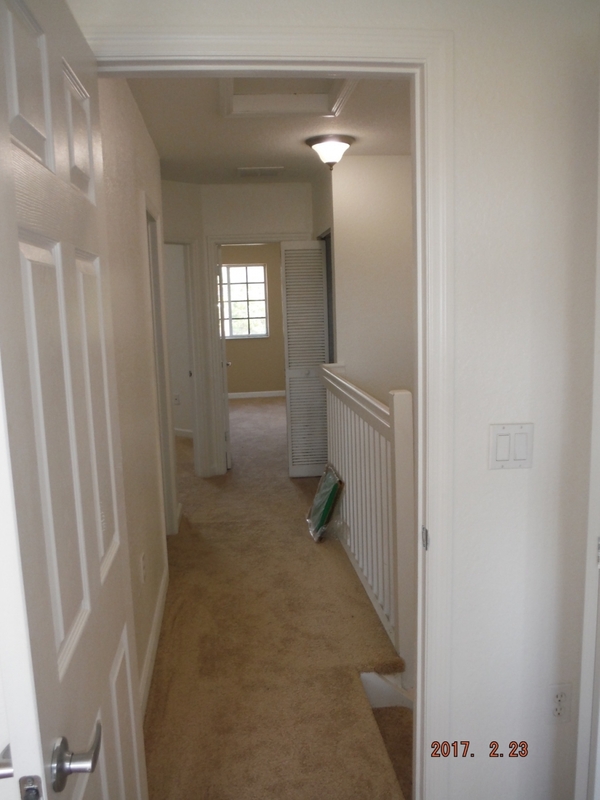 Mediterranea Townhouse, located on Military Trail on the West Palm Beach to Palm Beach Gardens Line. 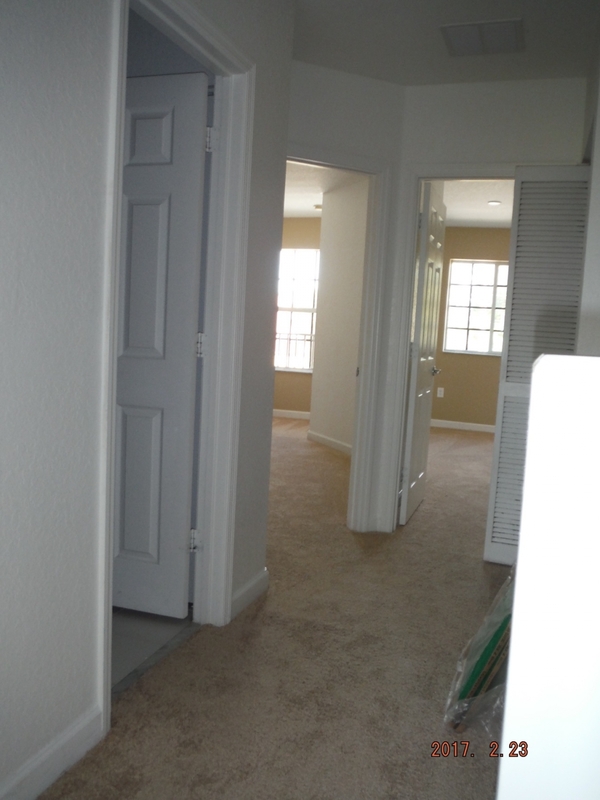 LAKE VIEW Townhouse 1437 AC LivSqFt, quiet interior lot, Built New in 2007! 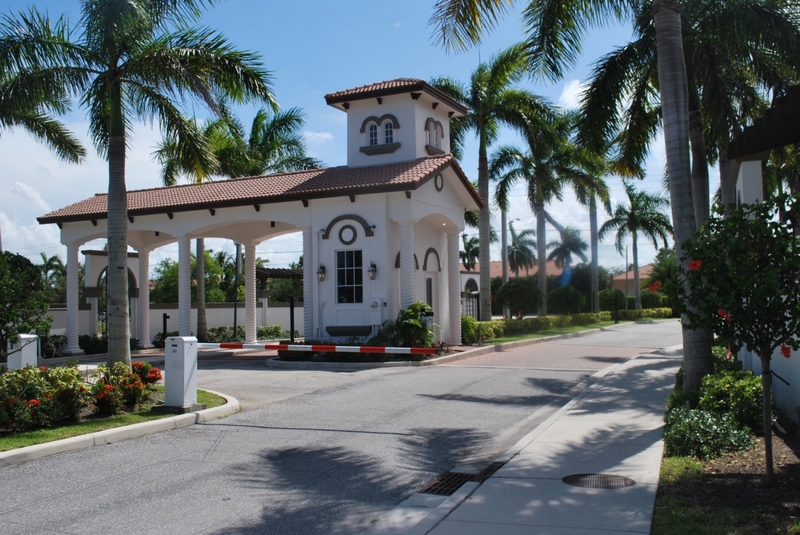 Gated Entry, Giant Clubhouse, Pool, and Fitness Room. 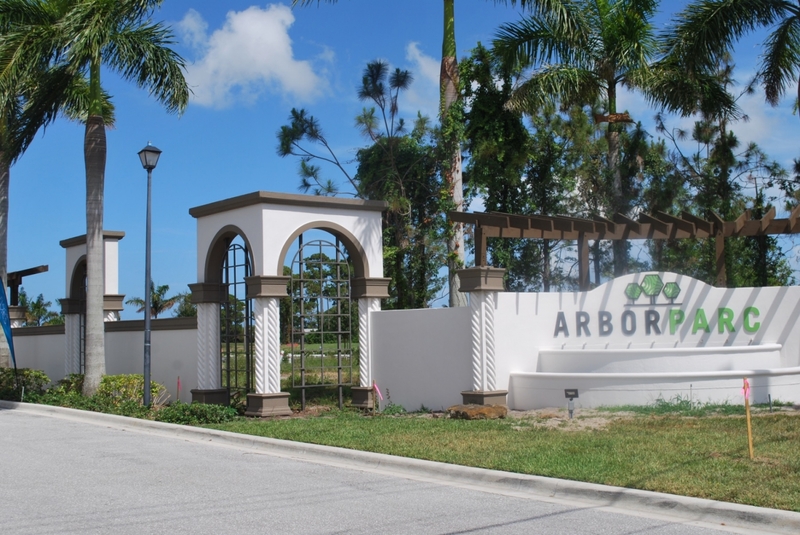 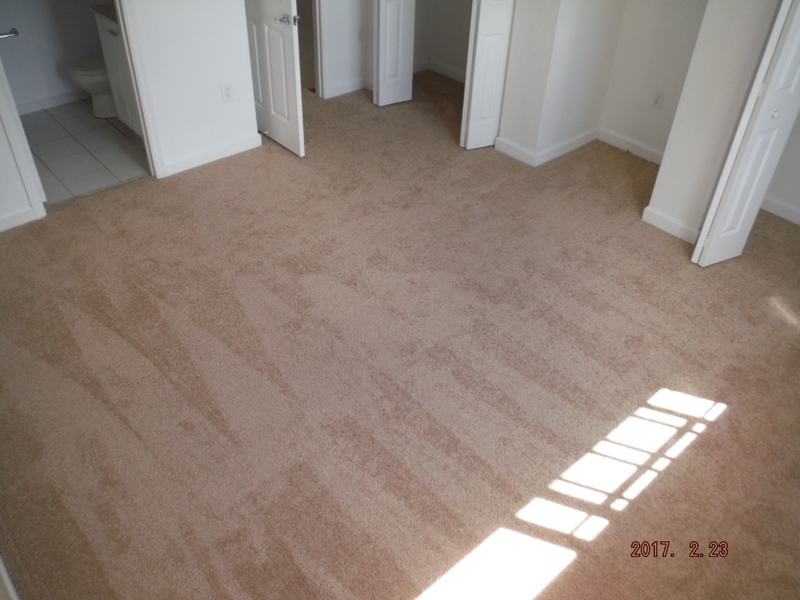 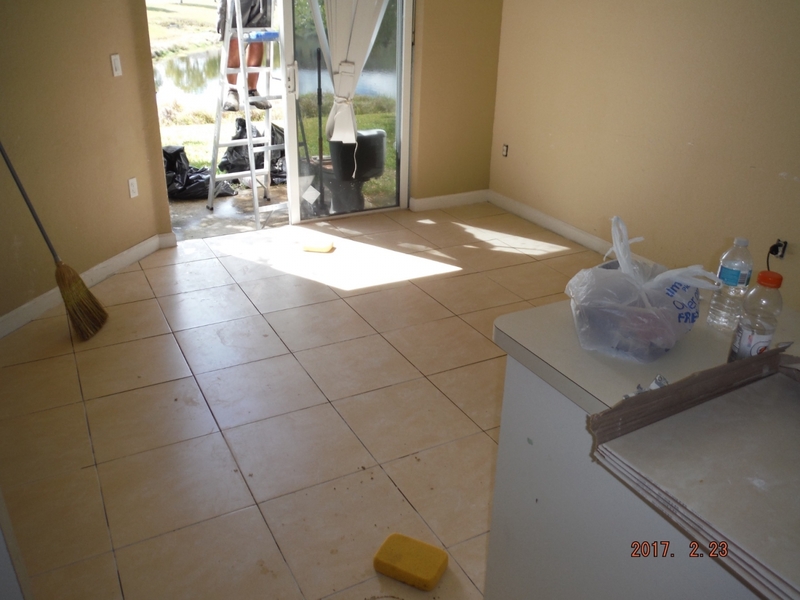 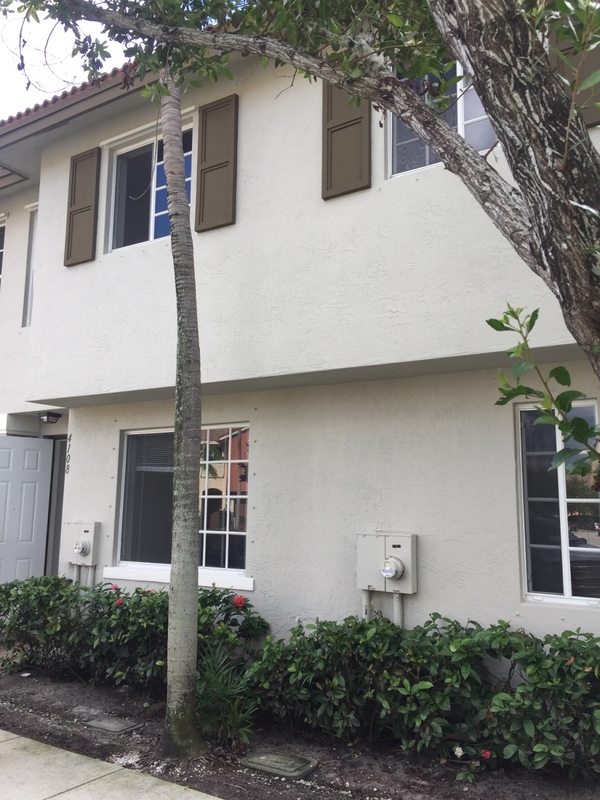 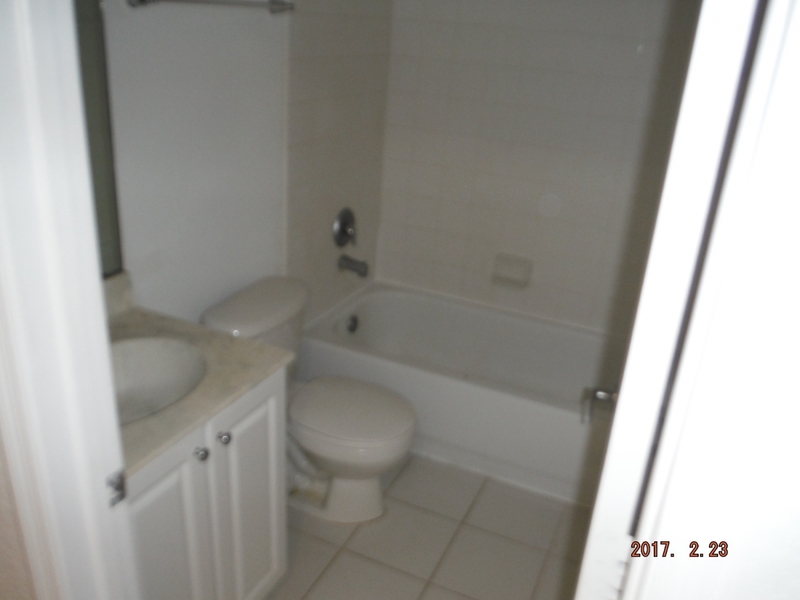 Great value per sq ft, for anyone who wants to be near the VA Hospital and have easy access to downtown WPB or Northlake Blvd corridor. 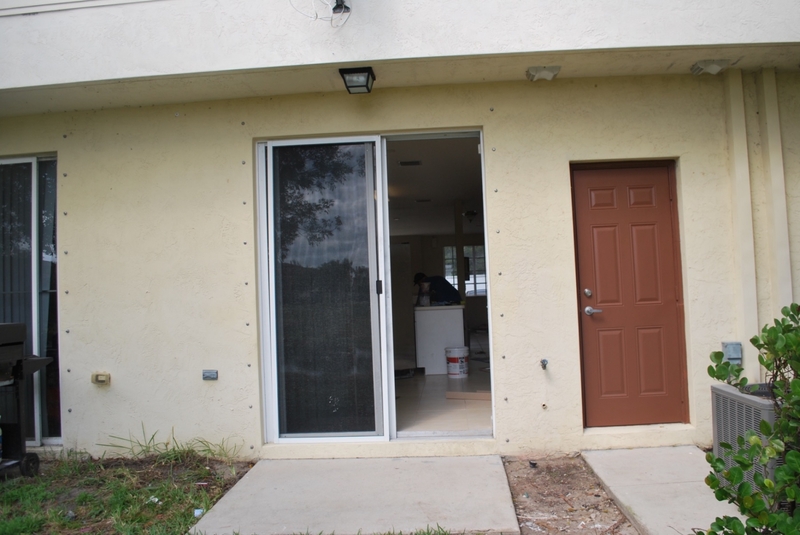 Solid CONCRETE Block construction on both levels! 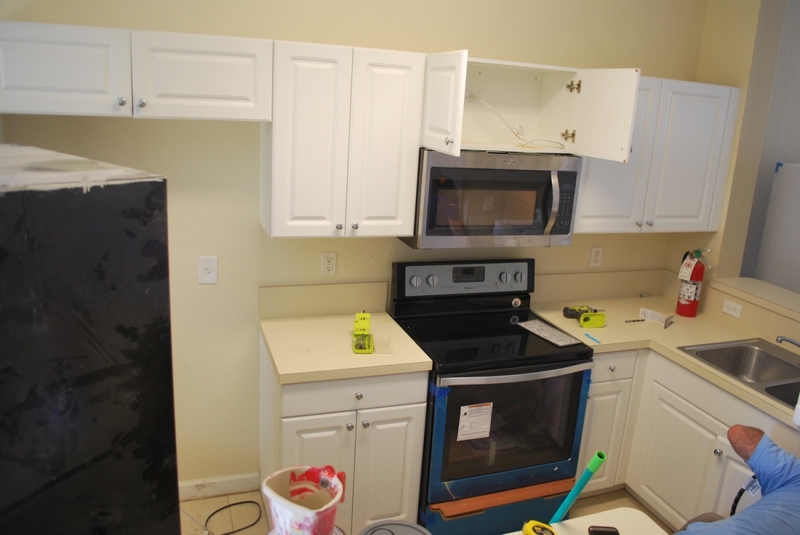 Unit has Brand New Stainless Stove, Microwave, and Dishwasher. 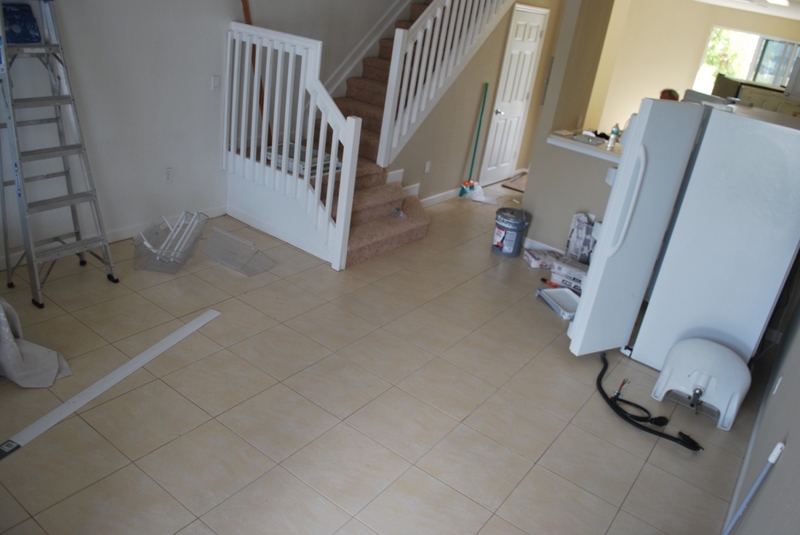 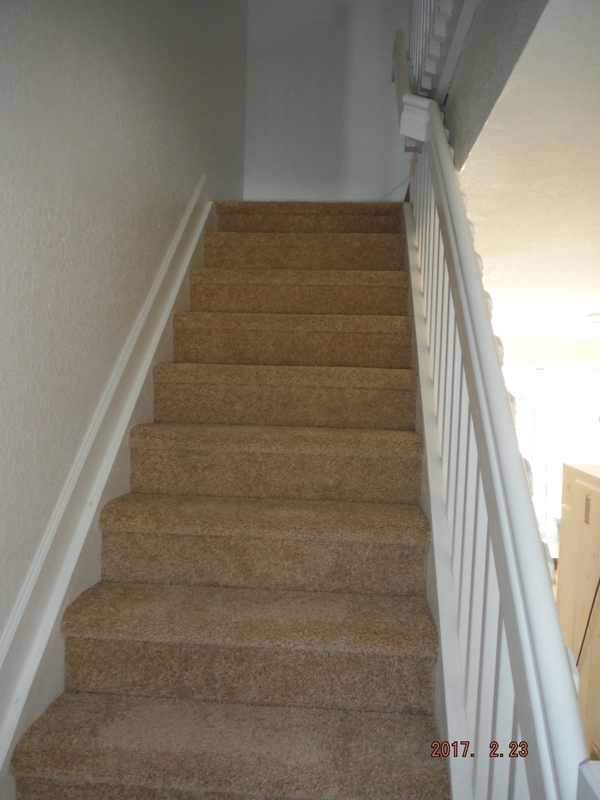 New Tile Floors, New Carpet Upstairs, and Paint. 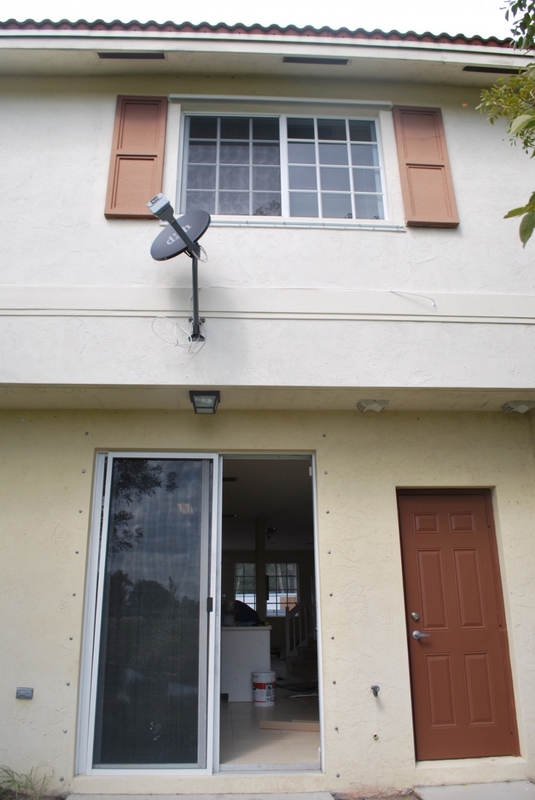 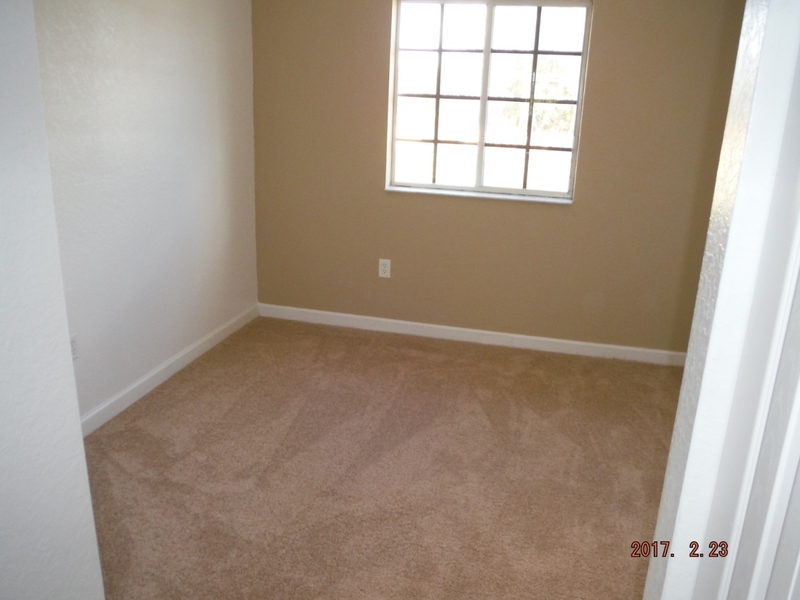 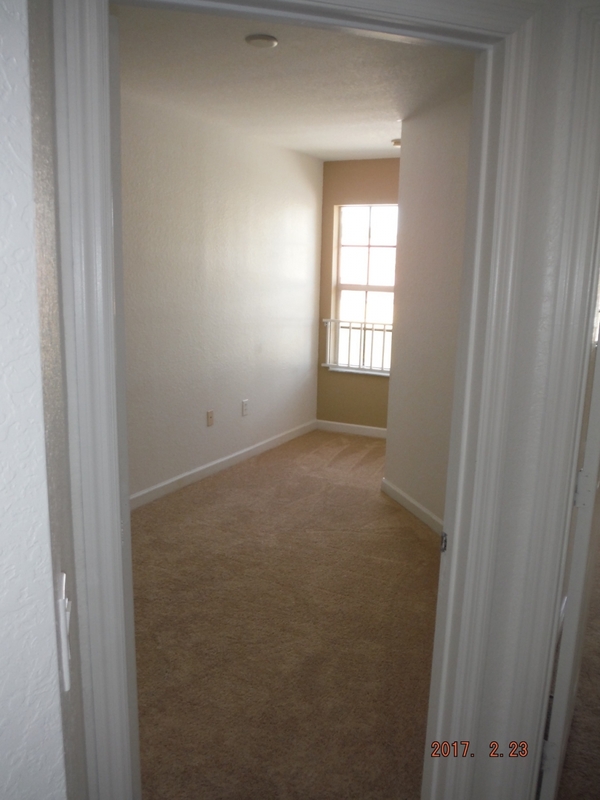 Turn key move in ready! 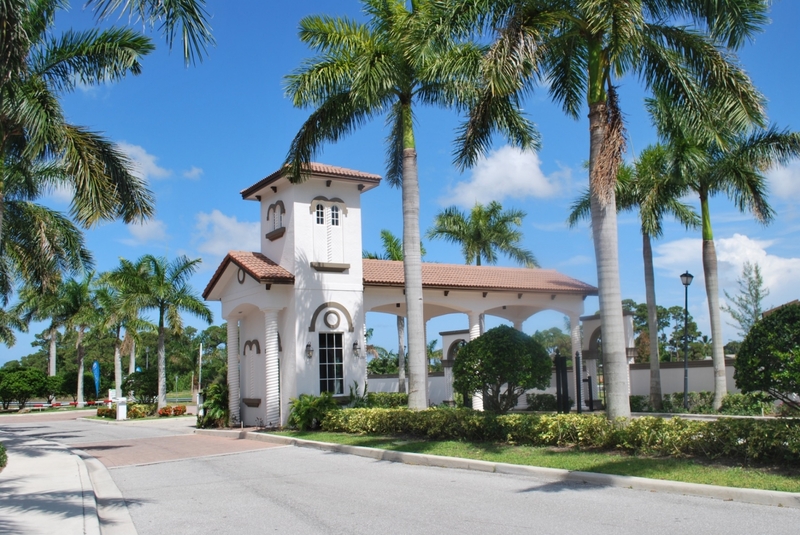 Mediterranea entrance is located on Military Trail between Northlake and Blue Heron.